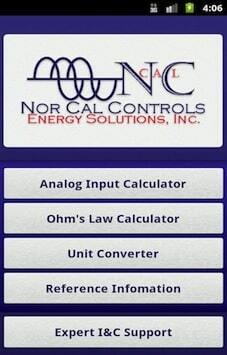 The NorCal Field Calculator gives Instrumentation and Controls professionals the ability to perform common field calculations directly from their iPhone and Android. 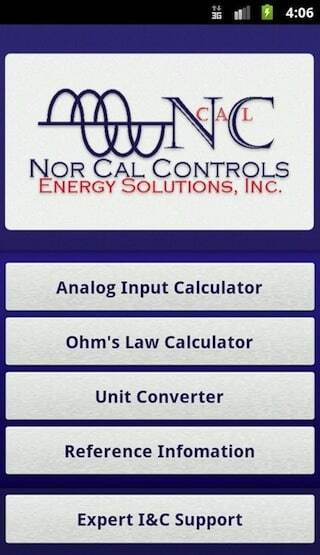 We have developed this scientific calculator app for NorCal Controls Energy Solution, a company based in New York. 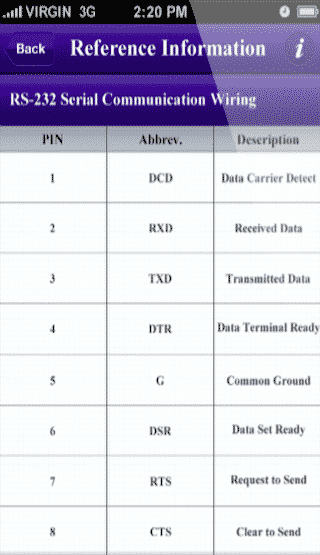 The application features an Analog Input Calculator which allows a user to determine expected values based on the relationship between analog electrical signals (4-20mA, 1-5V, etc. 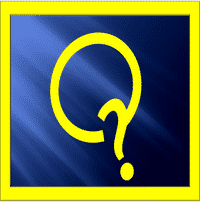 ), Engineering Units (psi, ∞F, GPM, etc.) and PLC input units (digital counts). 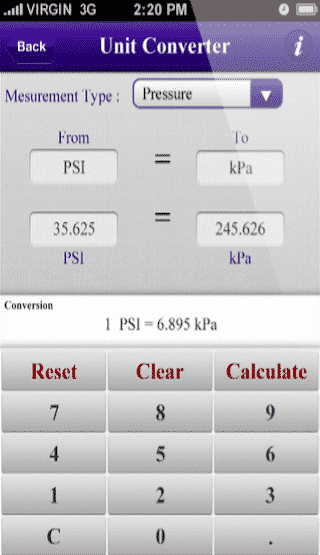 User can access an Unit Converter for transforming values in one unit of measure to another. This app runs directly from your iPhone without the need for a network connection. 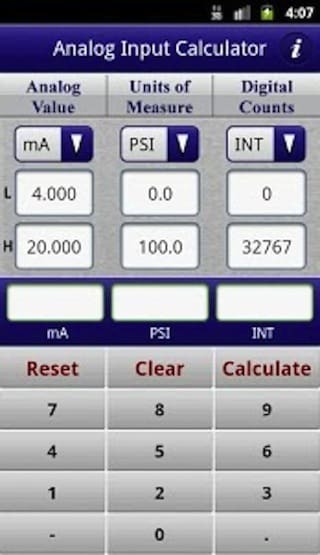 The NorCal Field Calculator eliminates the need to reference an HMI or calculator to verify field signals. The application saves field personnel time by putting the necessary tools right in the userís pocket. Client wanted to develop scientific calculator to determine relationship between analog electrical signals (4-20mA, 1-5V, etc. ), Engineering Units (psi, ∞F, GPM, etc.) and PLC input units (digital counts). In the solution to the NorCal Inc, we have developed this scientific calculator with Analog calculator, Ohm’s law calculator and unit convertor. 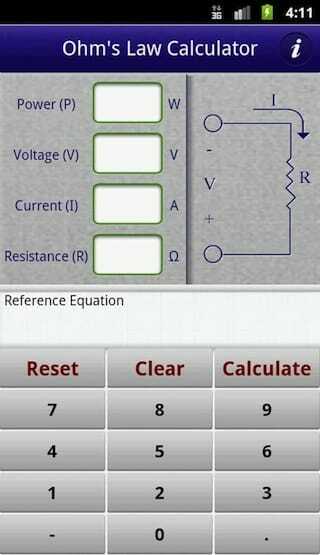 NarCal App has Analog Calculator, Ohm’s Law Calculation and Unit Convertor capabilities.